STV is to rebrand its local TV services "STV2" in 2017, as the Scottish broadcaster prepares to add local channels for Aberdeen, Ayr and Dundee to its City TV network currently on-air in Edinburgh and Glasgow. 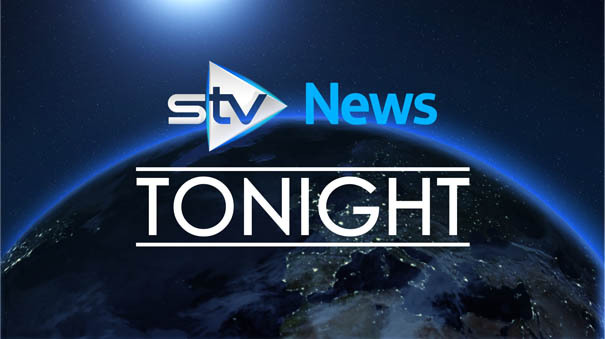 Coinciding with the rebrand, STV will launch STV News Tonight, a new flagship news bulletin for STV2, bringing together Scottish, UK and international news reports from STV and ITV News in one programme for the very first time. Announcing the new integrated bulletin, STV said it would "recognise the unique news agenda of a devolved nation". “We’re committed to delivering choice for our consumers and we believe there is an appetite for a nightly news programme that combines Scottish, UK and international news." STV News Tonight will complement local news updates on the new STV2 network, available on Freeview channel 8, Virgin Media channel 159 and Sky channel 117. The move to rebrand STV's local services is not unexpected, neither the launch of an integrated bulletin: The broadcaster has been steadily harmonising the schedules of its existing City TV channels STV Edinburgh and STV Glasgow, with most output now shared. Meanwhile, traditional news bulletins from the BBC and ITV have been criticised north of the border for leading on health and education stories that aren't relevant in Scotland. The BBC has been reportedly investigating options for its own integrated news bulletin, dubbed the "Scottish Six".